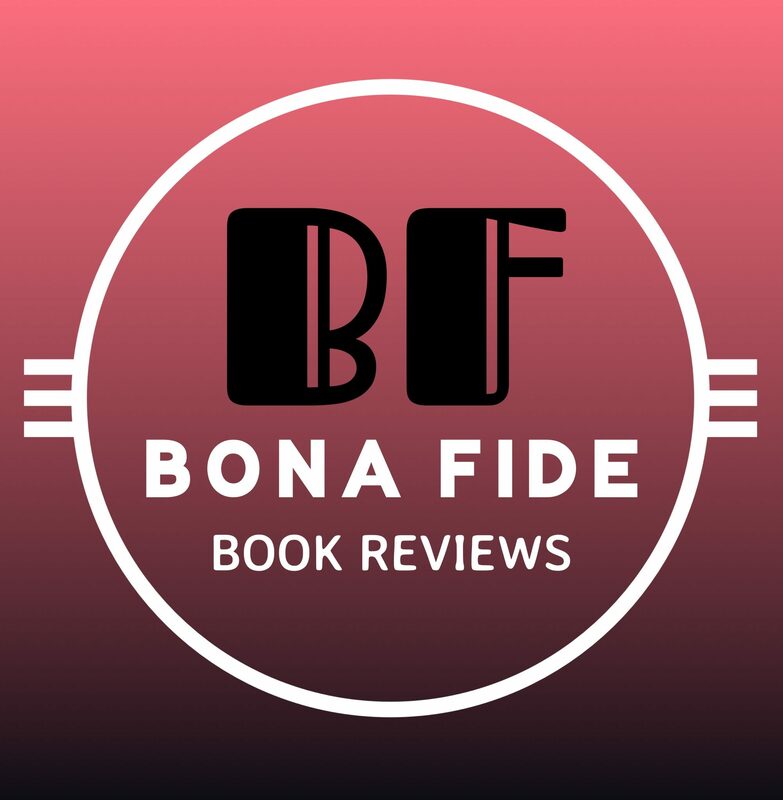 Welcome to Bona Fide Book Reviews, where we promise to say it like it is. This might be our blog, but we’re writing it for you, the reader. We post in the hopes of guiding you and preparing you. A negative post doesn’t mean the book is bad. It just means we didn’t care for it. Don’t let that scare you off. We hope that a positive post will encourage you to read the book, but it’s no guarantee that you’ll love it as much as we did. Here is a guide on how we review. We also do not guarantee that there won’t be spoilers. These are our honest reviews of these books and not solicitation. The reviews are written in first-person, but it’s a collaborative effort. We promise to never let an author sway our opinions through any forms of badgering, guilt-tripping, or gifting. We stand strong against the current, for you. Thank you and welcome to Bona Fide Book Reviews.